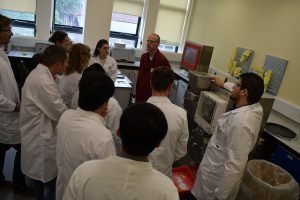 In June 2019, a Granlutation Course will take place at Sheffield University (United Kingdom) as part of the 9th Granulation Conference 2019. 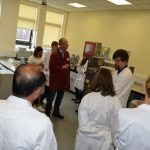 On this two days seminar participants will be introduced to different granulation techniques both in theory and in practice. In previous years the conference took place in Sheffield following the workshop. In 2019 the 9th Granulation Conference itself will take place in Lausanne (Switzerland) and will be hosted by Nestle. As in previous years, specialists from Alexanderwerk will be on site to demonstrate the basics and subtleties of dry compacting and dry granulation to the participants on the institute’s own WP 120 Pharma. 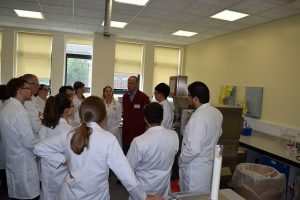 More information on the “Granulation Course” can be found on the organizers’ website.